Structural steel company Severfield has appointed Lee Mills to the role of group health and safety director. 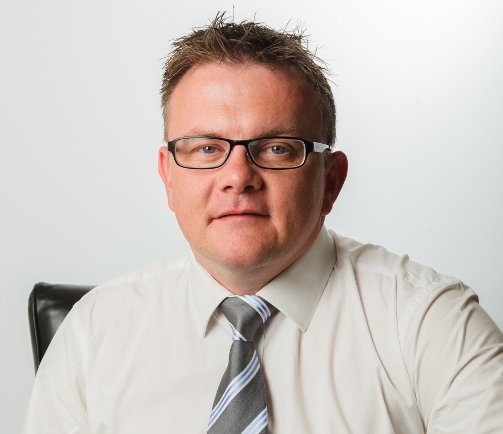 He joins the company from the Stewart Milne Group, a homebuilding, construction and development business, where he was health, safety, environmental and quality (HSEQ) director. In this newly created role, Lee will use his 15 years in the construction industry as well as experience in the nuclear, offshore and petrochemical industries to develop and expand Severfield’s health and safety team across its four UK locations, as well as being tasked with ensuring consistent processes are implemented and maintained across the operation. “As a company we continually strive to improve our health and safety standards in all aspects of our work, in our factories and on-site. “Severfield has an outstanding reputation within the industry and I am delighted to be joining the company at this important time and look forward to continuing to build on the good work that has already been done by the employees, the health and safety executive team and the senior managers.